A gorgeous Southern California evening + great people + amazing food + a fantastic location = A spectacular special occasion! 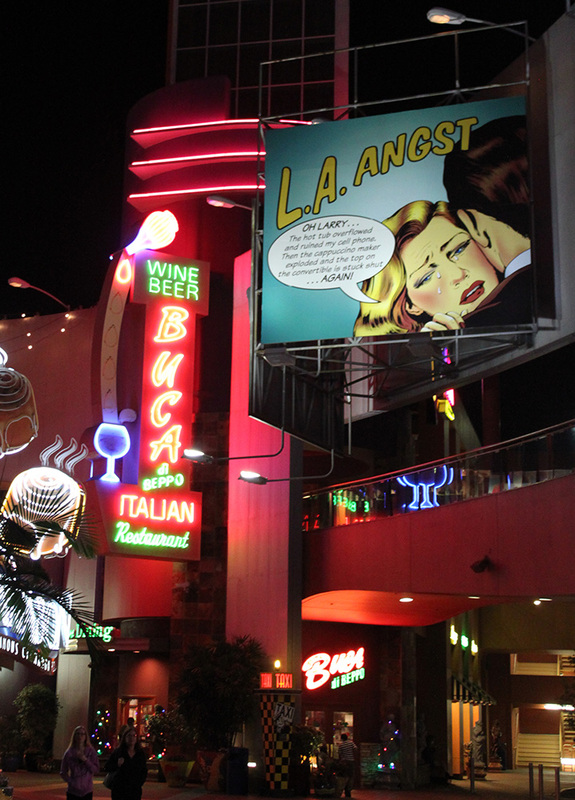 Universal City Walk was the perfect destination for Club PIHRA to gather for an unsurpassed evening of food and fun with a bit of flying thrown in. The adventure began, as office weary guests gathered at the Hard Rock Cafe for ice cold beverages and a selection of delectable appetizers. 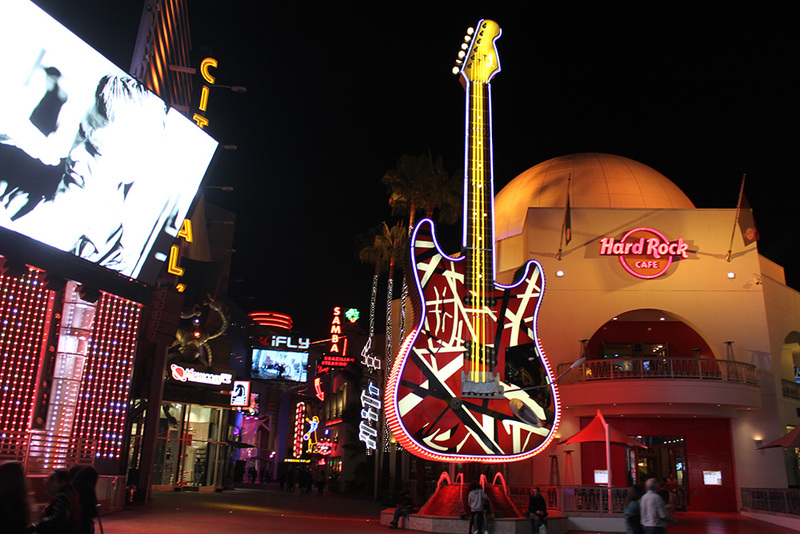 An outside balcony overlooking City Walk and an inside balcony with a view of the dining room’s colorful collection of memorabilia, provided the ideal atmosphere for visiting and launching the evening off to a rocking start. 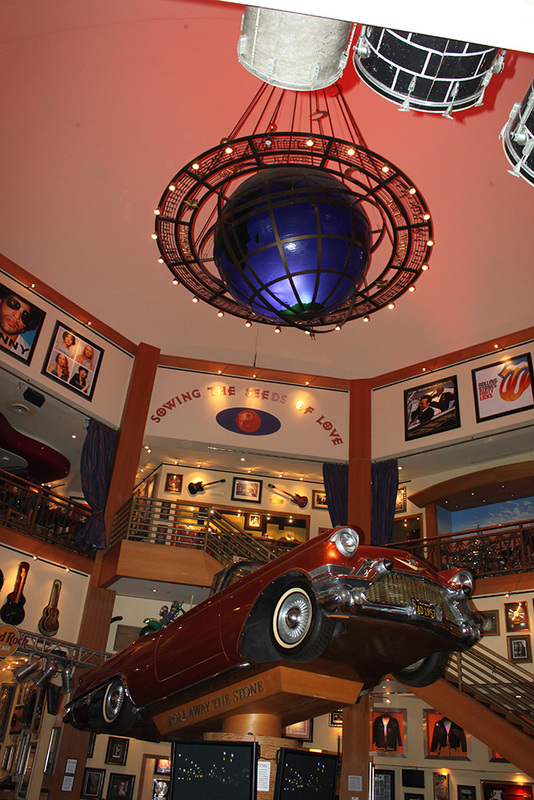 You could spend hours at the Hard Rock Cafe, just looking at all the facinating history adorning the walls. Next stop was iFly, Hard Rock Cafe’s neighbor. 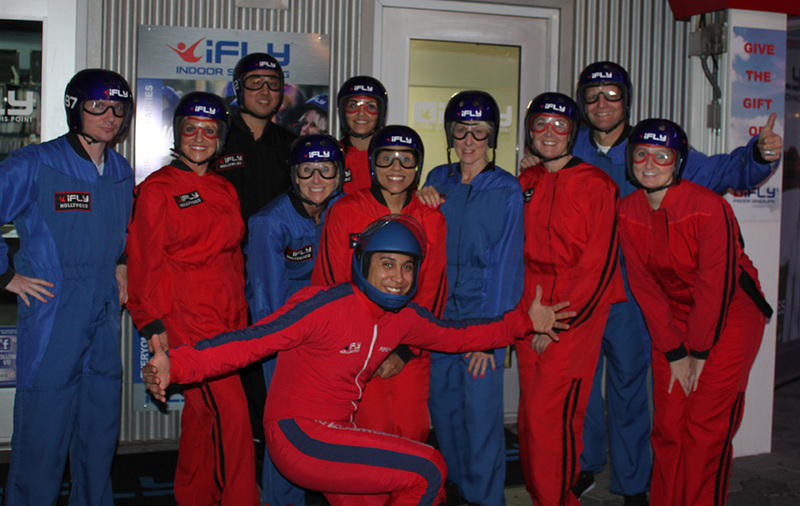 Brave adventurers in the group disappeared behind closed doors for an orientation and to suit up for their flight. Others gathered outside for more conversation and to watch the action in the vertical wind tunnel. 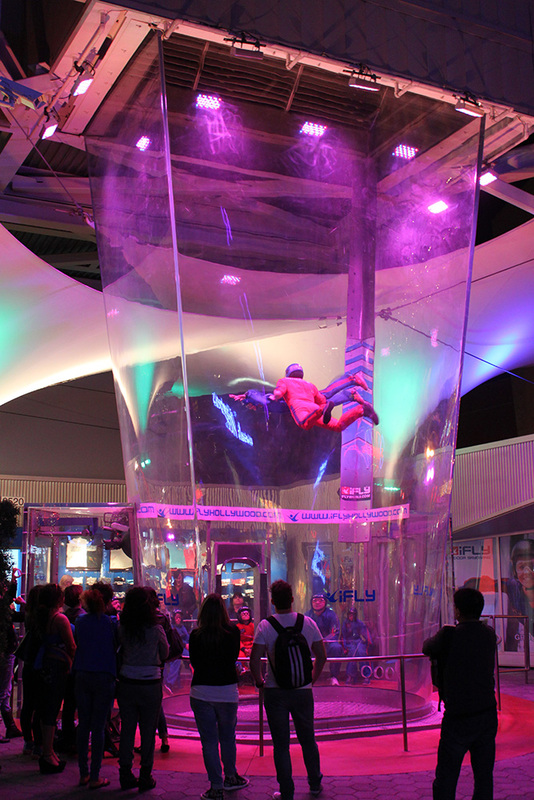 All at once, wind roared inside the tube and one by one, the brave souls floated in mid- air, right before the eyes of the curious crowd. Once the skydivers and the observers caught their breath, it was time to hit the road and move to the next stop on the journey. Camacho’s Cantina had prepared a scrumptious and colorful display of Latin flavors, accompanied by more mouth watering beverages for the parched lips from the skydiving excursion. 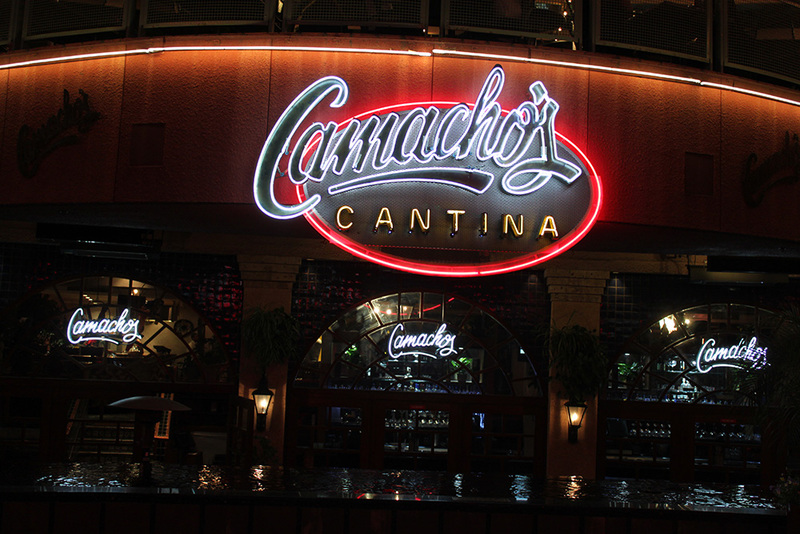 A comfortable south-of-the-border cantina atmosphere was the ideal place to relax before moving onward. Camacho’s cozy setting made it difficlt to depart for the group’s next destination. 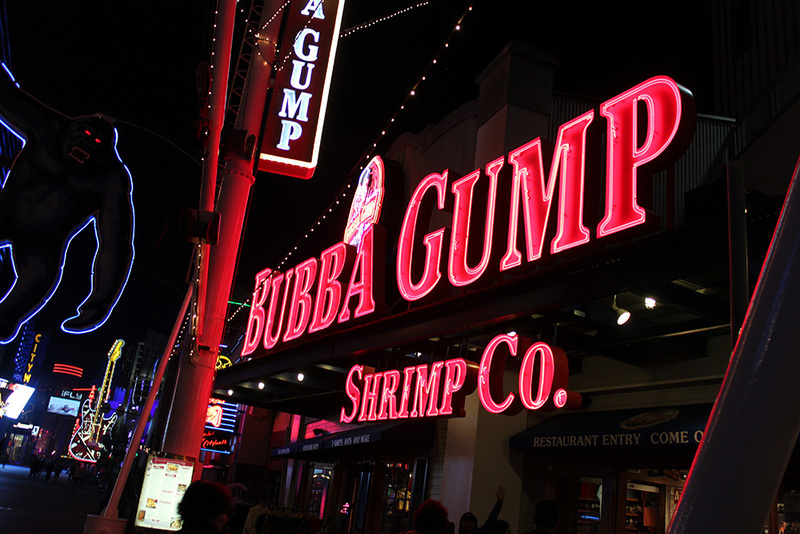 The Bubba Gump Shrimp Company was anxiously waiting for the crowd of guests when they arrived. Also waiting and welcoming, was an amazing selection of their latest catch. Shrimp, seafood and other delacacies were were quickly consumed by the trail-weary guests, who once more took time to relax, laugh and visit, this time in the creatively casual southern ambiance. Once again, the group took a leisurely stroll, soaking in eclectic visions along the way. From Bubba Gumps they passed through the main square and near the main stage. The sky and surroundings were ablaze with color from the endless lights of City Walk. The next stop and final destination was at Jillian’s. A delicious assortment of desserts was provided by Bucca di Beppo and Jillian’s. 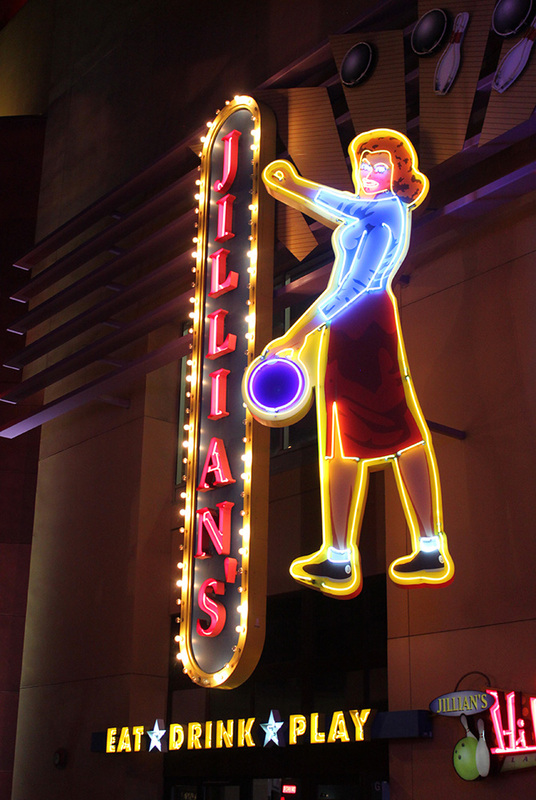 More drinks, bowling and an inviting game parlor filled with endless choices for fun. What an adventure! What an amazing way to spend an evening in Southern California. Thanks to all the amazing destinations that hosted this memorable evening . . . . Hard Rock Cafe, iFly, Camacho’s Cantina, Bubba Gump Shrimp Co., Bucca di Beppo and Jillian’s.